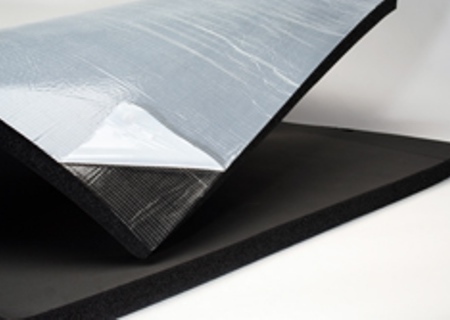 For many thermal insulation applications, a closed cell foam material is the best choice. Insul-Fab provides a selection of materials and fabricated components for these applications based on the needs for temperature resistance, insulation value, flammability rating, UV resistance, and part shape. Contact one of our Sales Engineers for help with your OEM application requiring foam insulation. 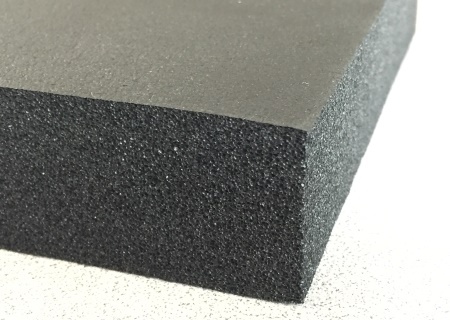 Elastomeric and thermoplastic insulation foam materials fabricated for specific OEM applications. Vertical integration of capabilities provides adhesive lamination, roll slitting, die cutting, thermoforming, and water jet cutting. Large stock of materials available to choose from in different thicknesses for desired insulation performance. 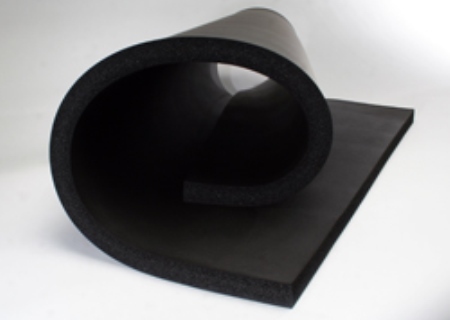 Often, elastomeric insulation (PVC/NBR blends) foam materials with an ASTM E84 25/50 rating are used in HVAC equipment air stream enclosures when fiberglass insulation is not desirable. 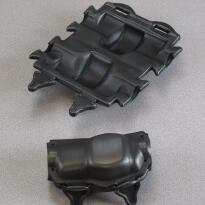 In these cases, Insul-Fab can provide foam insulation fabricated parts for assembly, with or without adhesive backing. 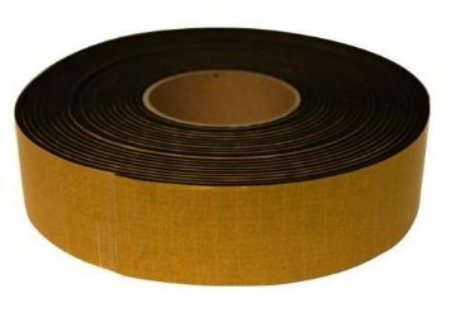 Additionally, with thermoplastic foams such as polyethylene and EVA can be formed into complex shapes such as heat exchange coils to thermally insulate components that would be difficult to cover with sheet or roll insulation tape products.